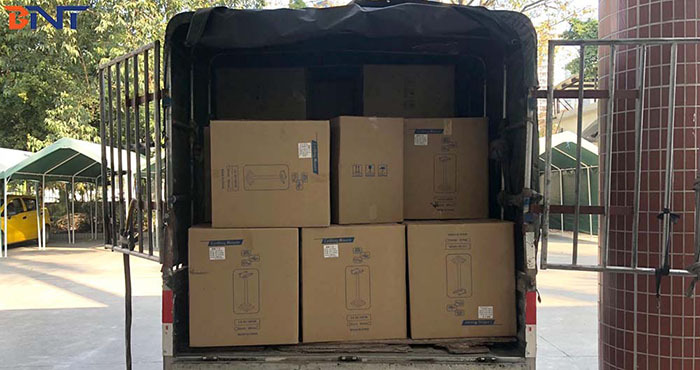 Today, we arranged the shipment of 500PCS projector ceiling mount for our customer from Singapore. All of us are very busy recently as we will start our CNY holiday next week. 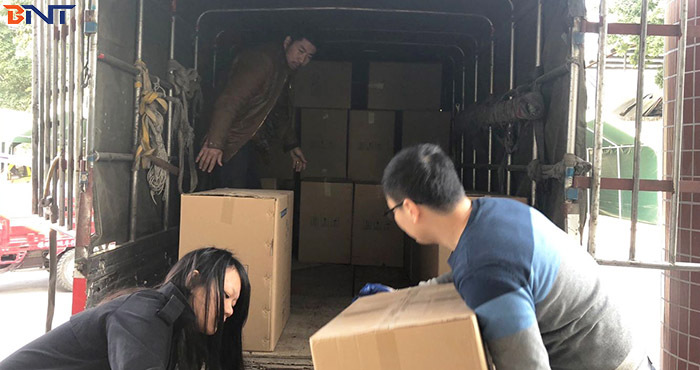 We had already loaded three batches of shipment today, others are the desktop socket to France and monitor lift to Kazakhstan. Our warehous is full of cargos and we are trying the best to ship out the goods before our holiday. 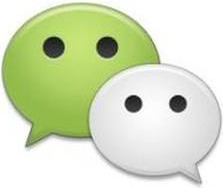 Boente CNY holiday starts from 30th, Jan and ends on 12th, Feb. Thanks for all your supports in last year and look forward to more close to you in coming Chinese Pig Year For any works for orders and shipments, kindly make your schedule accordingly. Boente team wish all happy Spring Festival !